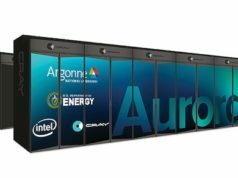 The TOP500 supercomputers list has renewed for the fiftieth time. It has made it clear that China now owns most of the world’s supercomputing power with 202 systems in the TOP500 list 2017. The Asian country has also surpassed the United States for the first time. 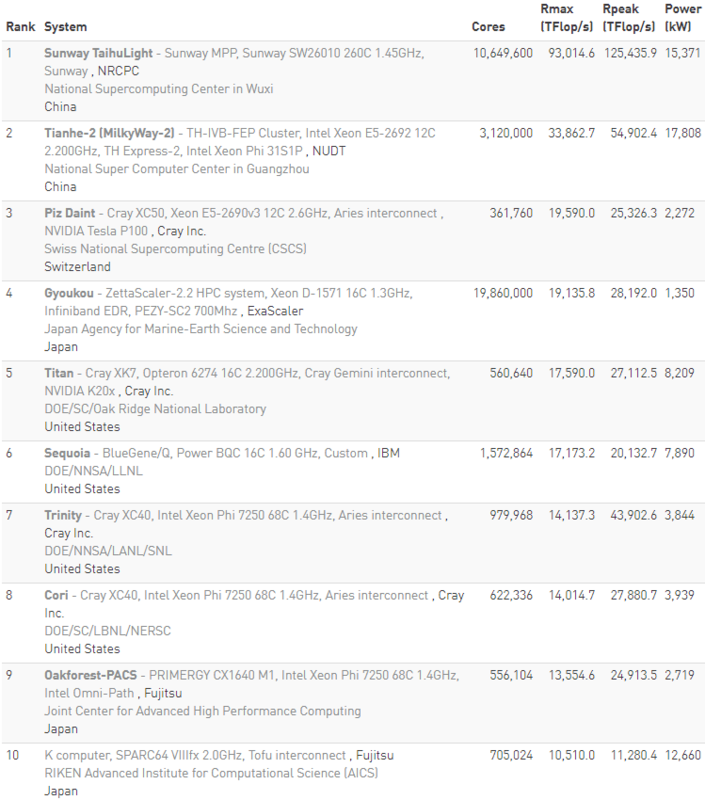 It was only six months ago when the US championed the TOP500 supercomputers list with 169 systems, and China was 160. Now, the US precedes them with 143 system, followed by Japan (35 systems), Germany (20 systems), France (18 systems), and UK (15 systems) on the fifth place in the TOP 500 list 2017. 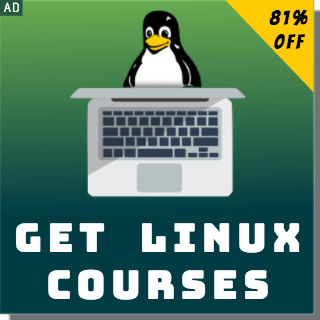 One of the things we’re excited about is the number of Linux powered supercomputers in the list. 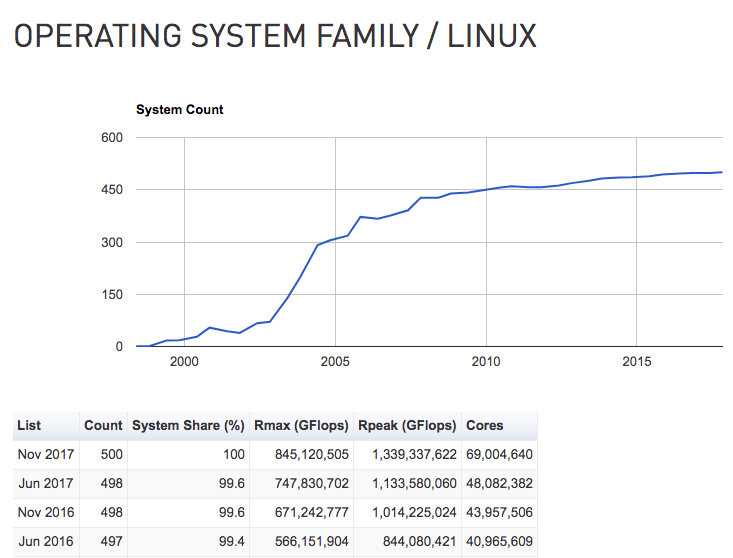 In 2015, there were 485 Linux-powered systems. 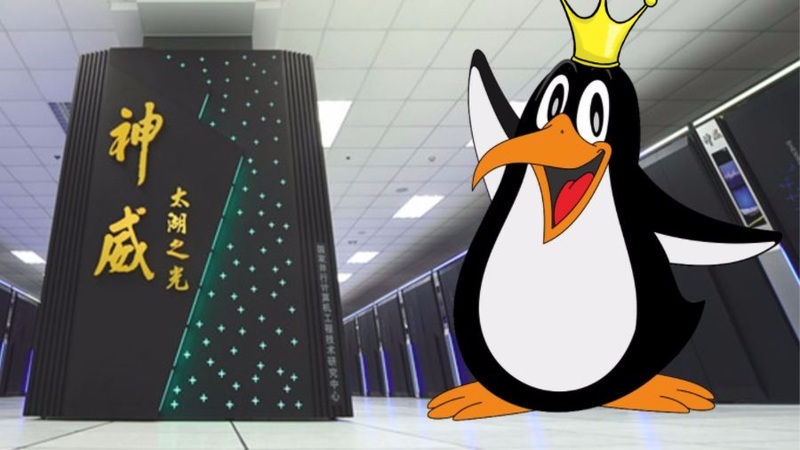 The number escalated to 498 out of 500 in 2016 and for 2017 the Linux powers all the supercomputers in the list. 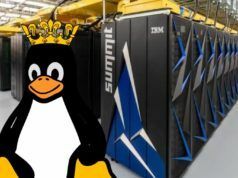 Regarding the winner of the TOP500 list 2017, it’s again China’s Sunway TaihuLight which has a Rmax score of 93.0 PFlops. So, it’s still the fastest supercomputer in the world till date. It isn’t only the number of supercomputers where China has outperformed the US. It’s also the aggregate performance, China accounts for 35.4% of the list’s total processing power, while it’s 29.6% for the US. Check out the complete TOP500 supercomputer’s list for November 2017 using this link.